Exhibition solutions with a smile! “Massive thank you to WeDisplay for providing us with the best service and exhibition solutions possible especially in the last 12 months when timescales have been extremely tight. 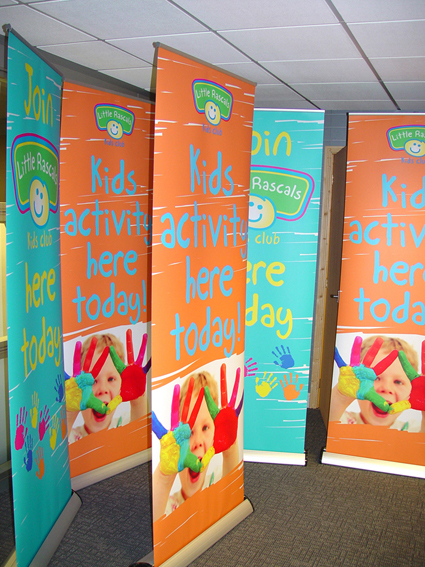 You have provided sound advice, print quality second to none and always with a smile no matter what the pressure (especially turning around 30 roll up banners overnight recently)”.